Research in the Lema Laboratory focuses on the physiology, behavior and ecology of marine and freshwater native fishes. The majority of current research conducted by our research lab focuses on marine and inland fishes of California, USA, with specific focal areas including the evolution and conservation of native fishes of the arid desert southwest and the management of nearshore marine fishes in central California. Many of the research projects in the laboratory have worked toward developing and applying new, integrative approaches to studying and conserving the biodiversity of fishes. Lab members work on a variety of fish species, and conduct interdisciplinary studies on fish using methods from endocrinology, behavior, physiological ecology, genetics, and ecotoxicology. Our lab also investigates how environmental pollutants can impact wildlife health by disrupting hormonal signaling, reproduction, and behavior. The physiological and behavioral impacts of such endocrine-disrupting chemicals (EDCs) can be environmental context-dependent, and much of the lab's work on EDCs is oriented toward understanding the interactions between environmental variation (e.g., changes in water temperature or salinity) and EDC effects. 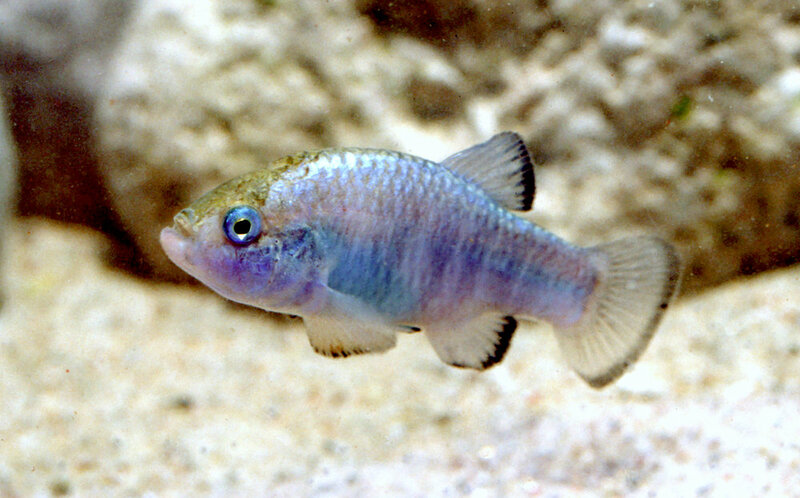 On-going and past studies by personnel in the Lema Lab have focused on desert pupfishes from the Death Valley region, Pacific rockfishes along the nearshore habitats of central California, gobies of intertidal coastal estuaries and mud flats, salmon from the Pacific Northwest, and fishes inhabiting coral reefs of the Caribbean Sea.